Thank you for your attention on our lanyards ! 1. one piece/opp bag, 500pieces/carton ,1000pieces/carton or customized. 2. For small order: ship by DHL,TNT,UPS etc. For large order: ship by air or by sea. 1. Try our best to let our clients get what they really want. 2. Tracking the process of production and control the quality of products. 3. Shipping products by competitive way. 4. Tracking products until it arrives safely. 5. Service clients at any time. manufacturing and trade. 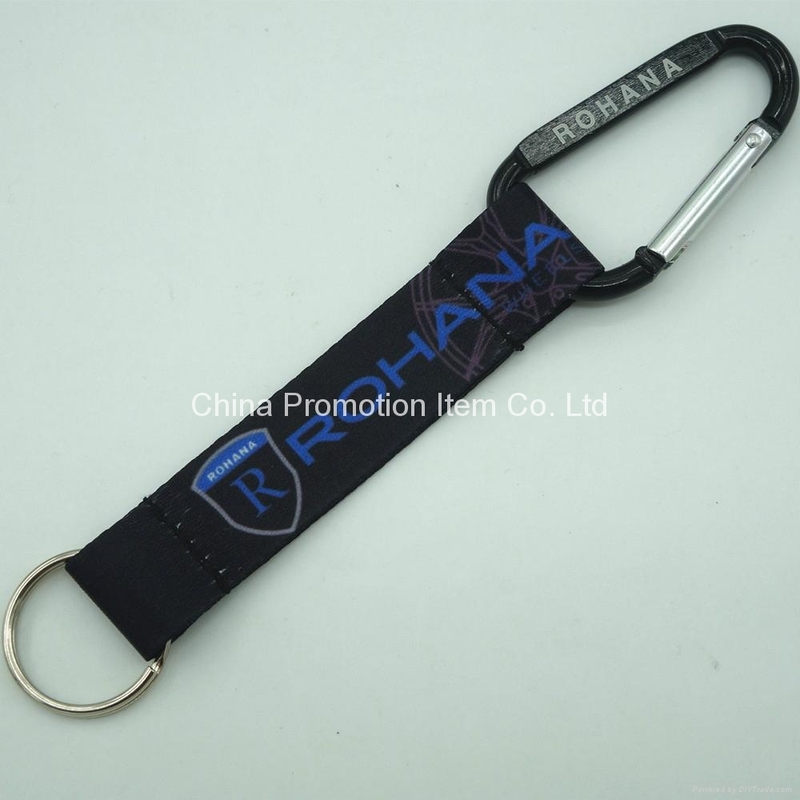 We are the expert of lanyards and other promotional gifts. No MOQ for lanyards, low MOQ for most promotional gifts. 2. Could you make our logo on the lanyard? Yes, we can make client's logo on the lanyard. 3. Could we custom the size of lanyard. 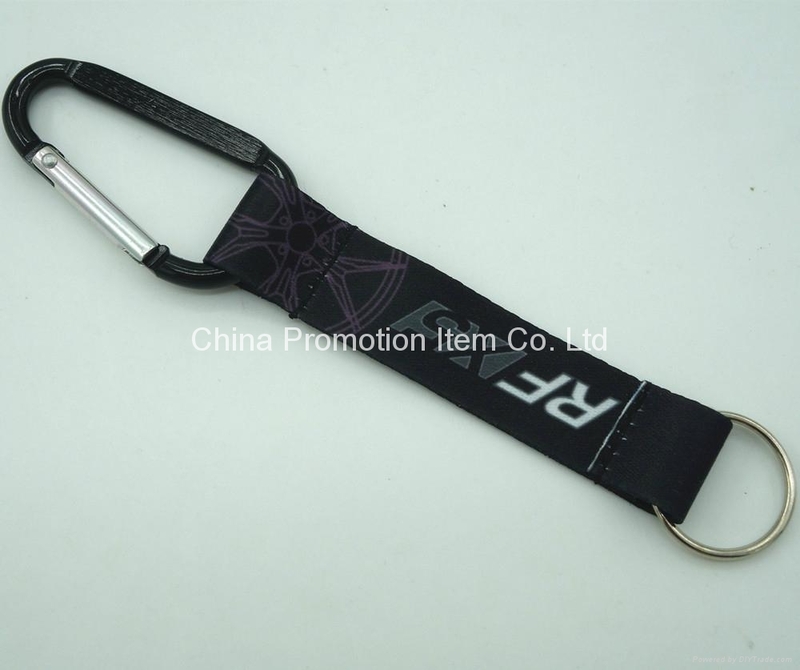 Yes, we can custom the size of lanyard as clients' demand. 4. Do you accept payment by Paypal? Yes, we accept payment by 100%T/T, by Paypal or Western Union. CangShan, District, Fuzhou, Fujian, China.